Genex Healthcare Private Limited is a Private Company incorporated on 01 July 2014. GenexEHR is a cloud based electronic health record platform specifically designed to help Clinics and Hospitals manage patient data enabling informed decisions. This platform has been developed keeping the patient in focus which helps maintain their health information across different care providers. It caters to software and workflow requirements of Hospitals, Clinics and individual patients with its state of the art healthcare software viz. Genex HIS - Hospital Management and Information Solution. Genex EHR - Saas based Laboratory management software and Clinic Management software. Directors of Genex Healthcare Private Limited are Mr. Mukul Hari Mustikar and Mrs. Gauri Mukul Mustikar. Genex Healthcare Private Limited's Corporate Identification Number is (CIN) U72900PN2014PTC151644 and its registration number is 151644. We have 1000+ paid SaaS Clients in 200+ Indian cities with 3.8 million health reports (* Sep 2018). Key users are Pathologist, Doctors, Poly-clinics. Addressable Market in 500 cities of India: 180,000 Clinics, 150,000 Pathology Labs with large number of Individuals in India who can access and share their health records. Growing at 5% CAGR. Product has Global potential. We are further working on Deep analysis and AI. 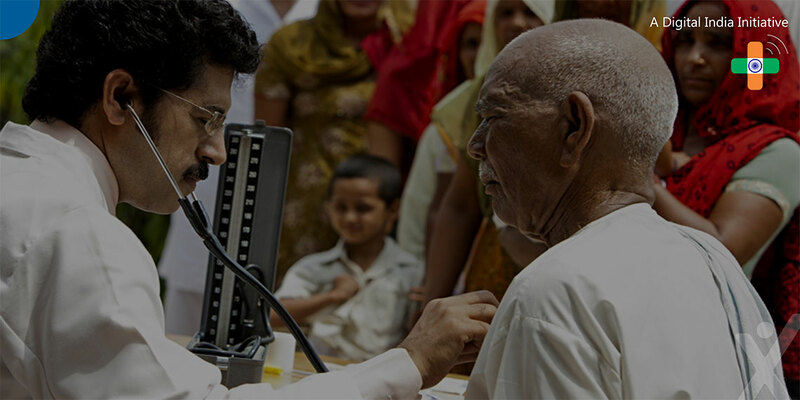 GenexEHR's mission is to enable each Indian to have easy access to their own electronic health records from the doctors.